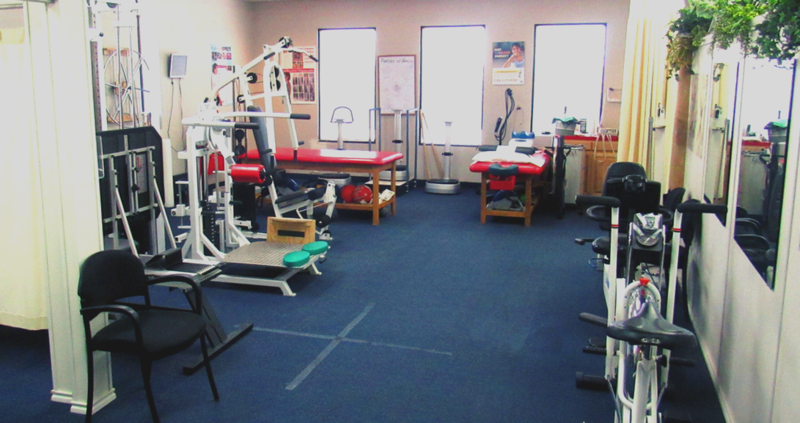 We provide spinal manipulation and alternative treatments to relieve pain and improve patients’ health and fitness. Massage therapy is known to be an effective method to rehabilitate sports injuries, reduce stress and improve general wellness. Decompression traction is used to treat back pain as well as sciatica, pinched nerves, herniated discs and degenerative disc disease. Light electric pulses are used to reduce inflammation, curtailing muscle spasms, control pain and strengthen muscles. X-rays are used to identify the cause of musculoskeletal pain. It helps gather crucial information to recommend the right treatment. Nutrition plays a big part in your overall physical and mental health. We provide a tailored nutrition program to get back to fitness.